AFFORDABLE! 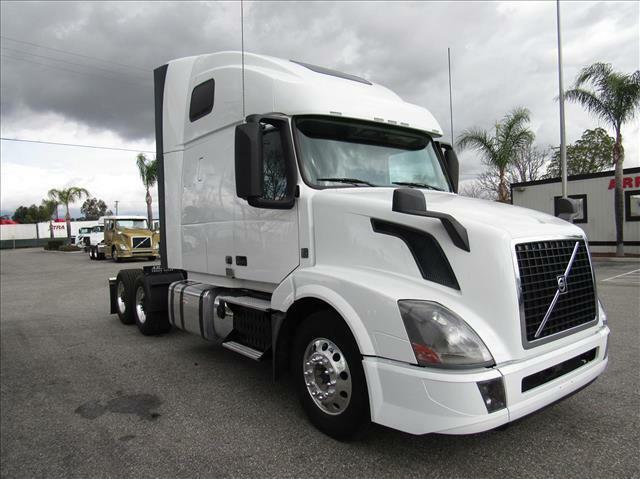 Double bunk Volvo with VED13 motor, I-Shift transmission, air ride, comes with Arrow's 90 day/25,000 mile Confidence+ Warranty! Extended Warranties also available for extra coverage!